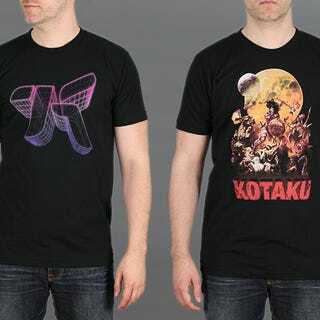 T-shirt purveyor Meatbun is having a Memorial Day sale, in which objects of art like these two Kotaku t-shirts are on sale for $5 each. You should buy them all. All of them.